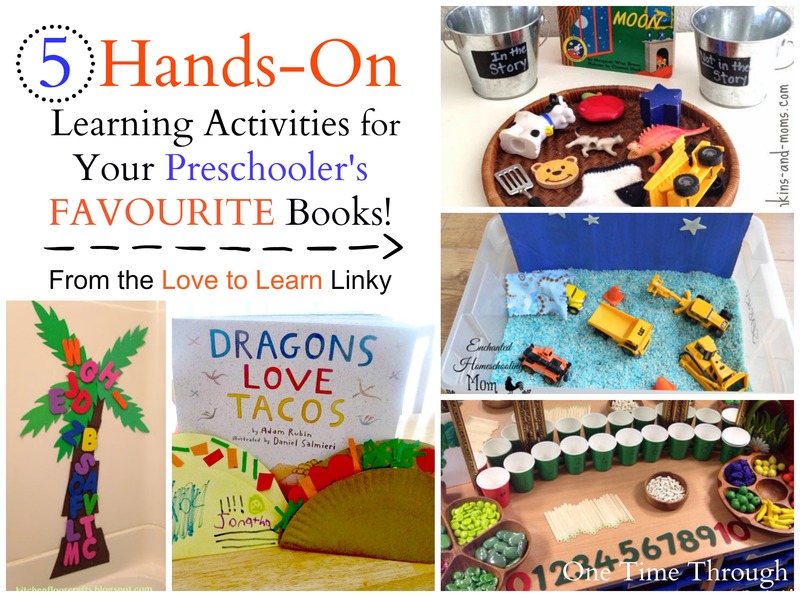 We had quite a few fun ideas shared in last week’s Love to Learn Linky that had to do with using books to help little ones learn through play. 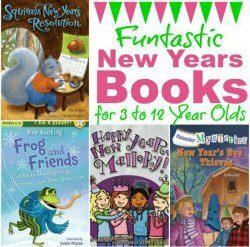 I decided to feature these terrific ideas this week along with my tips as a teacher for choosing good quality books for young children. C) May even confuse your child and turn them off of books. 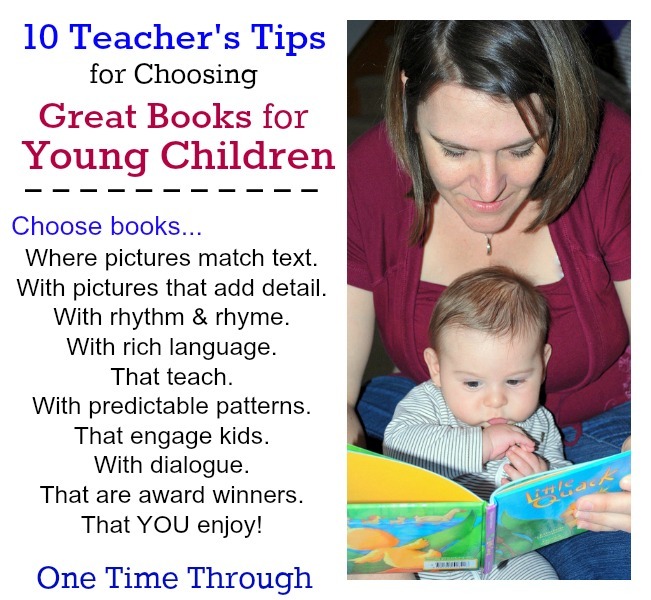 That being said, here are my 10 best tips for choosing great quality books for kids aged 2 t0 5 years of age. 1) Make sure that the pictures match the text. It can be very confusing to kids when they are seeing a picture that does not correlate with what you are reading to them. 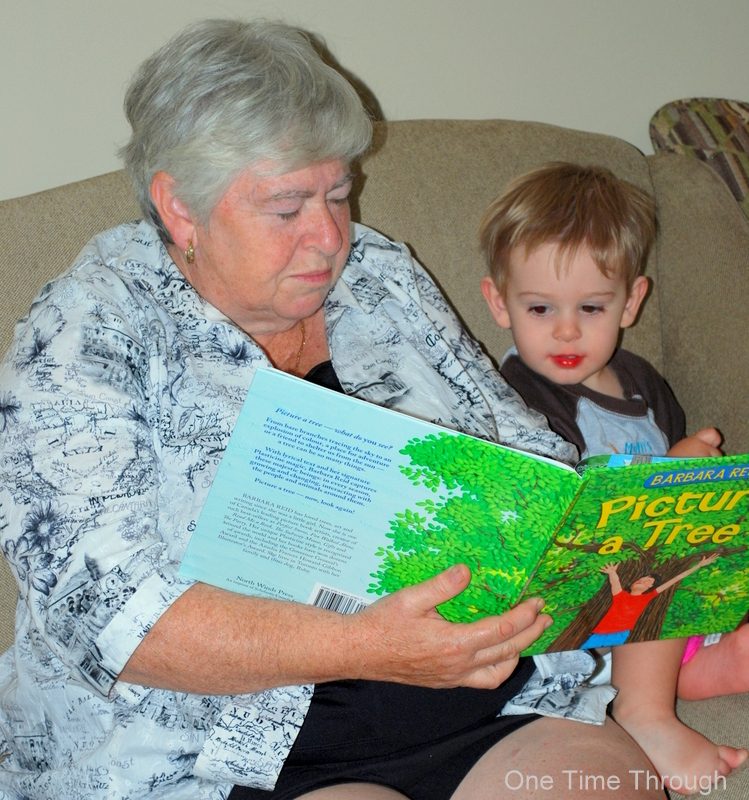 When the pictures match what you are reading, it helps kids connect the words they are hearing with the language forming in their head from the pictures – which improves their overall understanding. 2) Make sure that the pictures add detail to the text. It doesn’t matter if the pictures are real photographs (bonus!) or drawn. You should be able to tell much of the story from the pictures alone. Kids can easily start to “read” these kinds of books to you after they have heard them a few times. Also, rich, detailed pictures give you something more to talk about with your child as you are reading. Fantastic books often have added humour in the pictures, or clues to the story that require a child to infer (a really critical reading skill). 3) Choose many books that have rhythm and/or rhyme. These are fun to read and can help kids predict what words will come next. Predicting is another important reading skill that they will use when reading independently down the road. 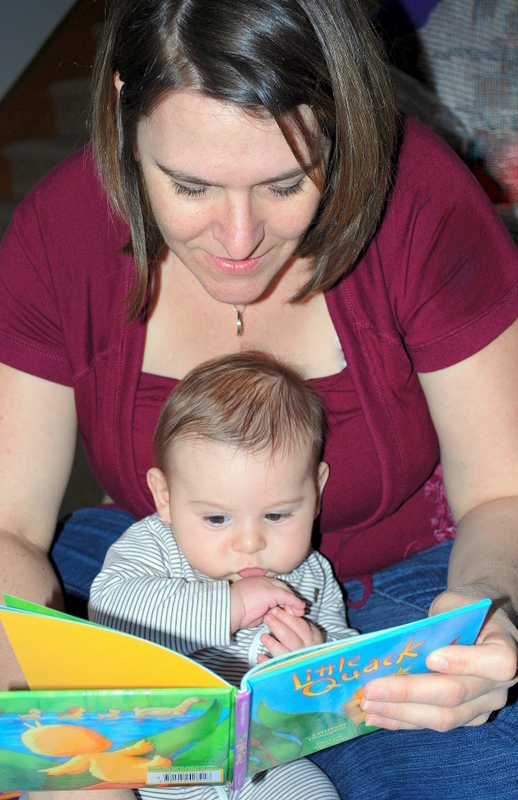 Books with rhythm and rhyme also help build important listening skills that will eventually help kids spell and figure out words on their own. 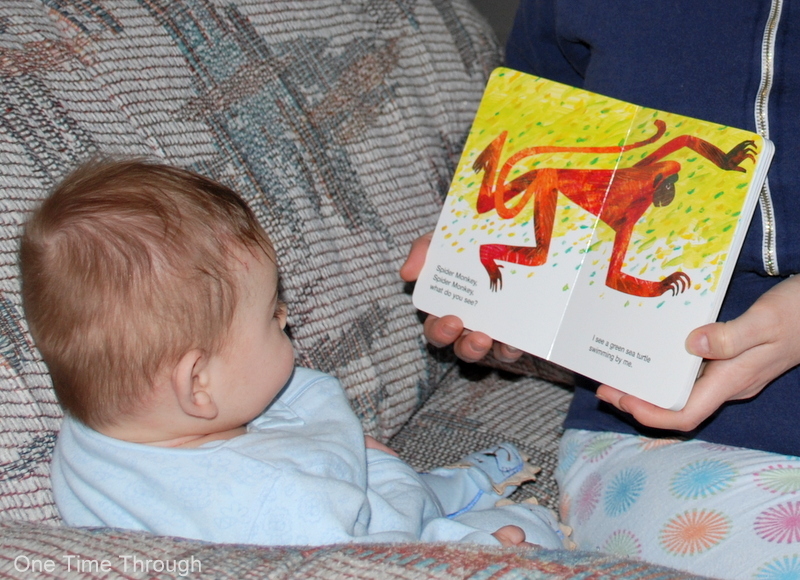 4) Avoid books that use “baby talk” or incorrect grammar. Although these might appear “cute,” they are not modelling appropriate language for your child. We want to read our kids books that will show them how beautiful and rich our language can be. Part of the value in reading to your child is that it is a very powerful way to expand their vocabulary. 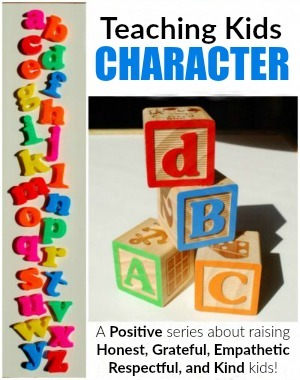 Good quality kids’ books use interesting words in an appropriate context that allows kids to understand their meaning. 5) Choose some books that teach. For Non-Fiction (real information and stories), choose a wide variety of topics, as well as ones that your child has a particular interest in. These will help build new vocabulary and boost their understanding of our world. For Fiction (make-believe), choose stories that have some kind of moral or lesson, or real-life application. 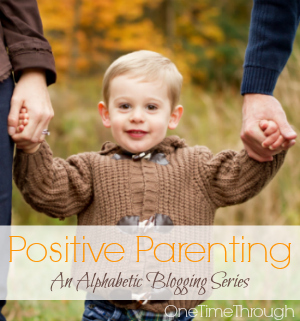 They can be situations that are relatable to your child, like a story about learning to go to the potty, or going somewhere that your child might visit. Or they teach your child about how people interact. 6) Choose some books that have a predictable pattern or repetitive elements. After reading it a few times together, your child will be able to use the pattern and repetition to help them “read” it with you! These kinds of stories also tend to have momentum that builds to an exciting or humorous highpoint. Kids love them! 7) Choose books that get kids engaged. These can be books that use a lot of onamatopoeic words (words that sound like their meaning, eg. woof, pop, tweet, hum) so you can make the funny noises together. Or if you choose books with rhyme, after reading a few times, you can read the line and your child will be able to finish “reading” by using the rhyming clues. Also books with rebuses are fun! You know, the ones that replace words with little pictures so your child can “read” too? 8) Choose some books with dialogue. 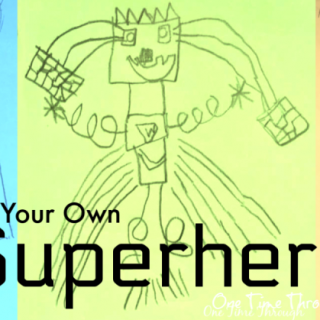 These are fun to read using different voices for different characters and these stories help kids learn about the variety of perspectives of characters and people. 9) Pick up some award winners or classics. Often – great kids’ books are Caldecott winners awarded every year to the best American picture books by the American Library Association and the TD Canadian Children’s Literature Award. 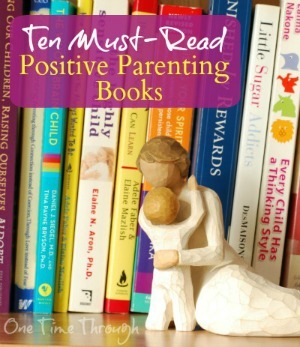 10) Always pick books that are enjoyable for YOU to read….over and over. If you are having fun, your child will too! 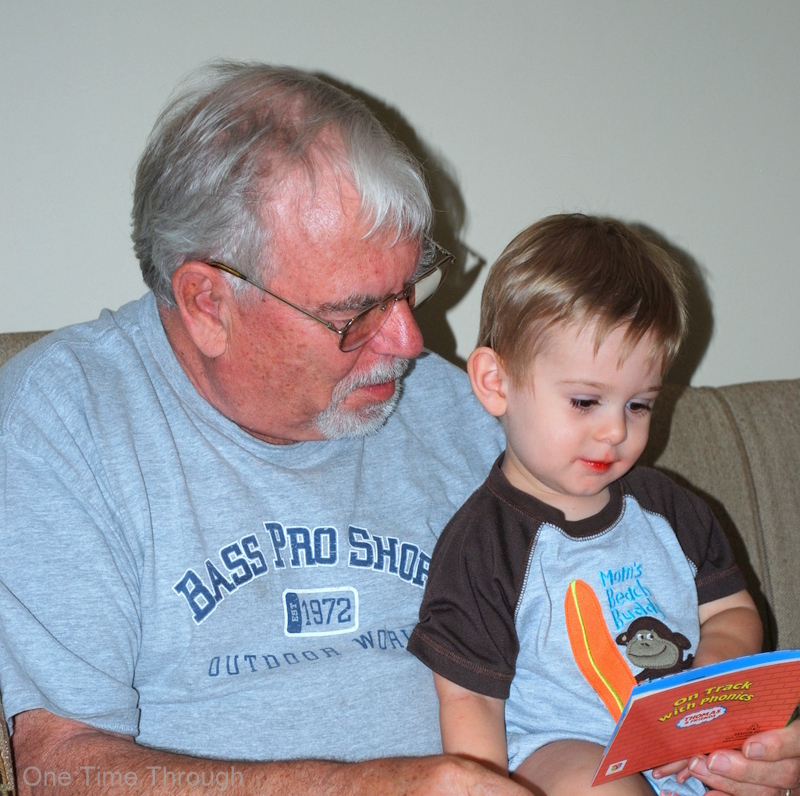 Oh, and as an aside, when you read a book over and over, it actually helps your child’s understanding and vocabulary! Now that you’ve got my best tips for choosing books, it’s time to share this week’s featured posts from awesome bloggers around the net! 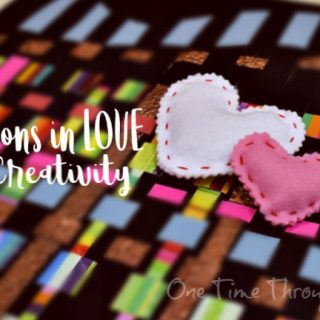 All 5 of these posts feature fabulous, good quality kids’ books and FUN activities that you can create to go along with them! Follow One Time Through’s board Books and Play on Pinterest. And be sure to check out the other features this week from my fabulous co-hosts: Left Brain Craft Brain, A Little Pinch of Perfect, and Totschooling. Some great tips here, Sue. 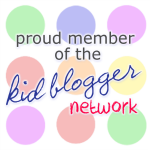 Thanks for featuring my ‘Very Hungry Caterpillar’ post! Thanks for sharing again with our Linky Rachel! 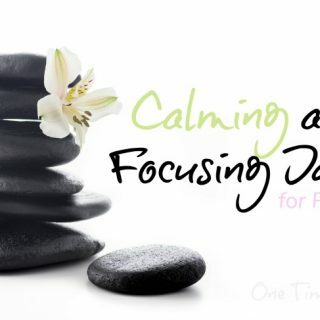 Sue, I really enjoyed this post, pinning! Thanks so much for sharing our Dragons Love Tacos book and craft! Some great ideas for choosing a book! 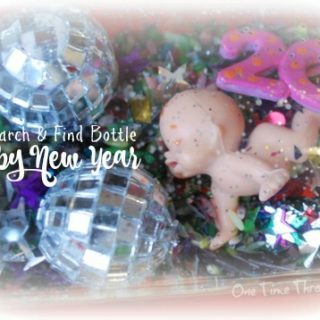 Thanks for including our Chicka Chicka Boom Boom Bath! And definitely sharing your great post. 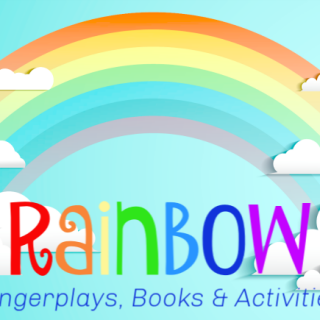 Another great aid to helping toddlers/preschoolers to love reading. We found that repetitive worked extremely well with ours, favourites were pretty much all of Julia Donaldson’s books. Such a wonderful author, and the Gruffalo books are classics now, of course. Cheers for linking up to the Parenting Tips Linky.